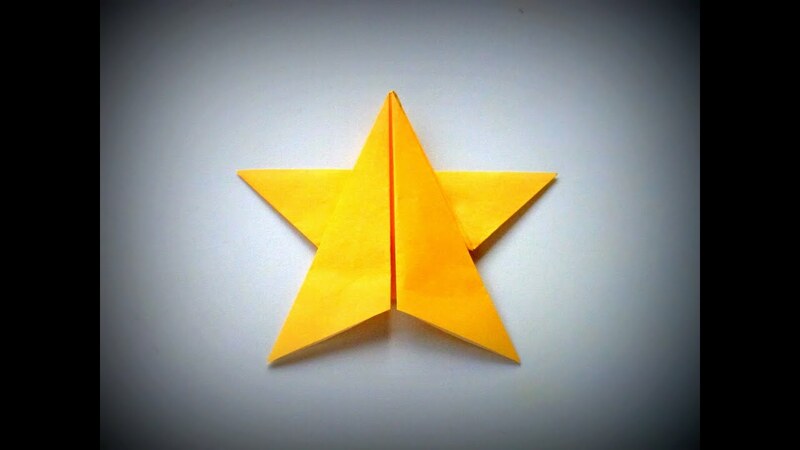 An easy to follow, clearly presented origami tutorial: how to make an origami STAR. See more at http://raveca.wordpress.com/, about how to make origami and how to cook. No need to speak any language, just watch the instructions on the screen! Paper size: standard origami paper (one sided) which is 5-7/8 inch square (150/150 mm). This is an easy origami model, somewhere between the beginner and intermediate level. We filmed this video from the viewer Point of View and in Real Time, so that it's really easy to follow and to make the star along with us. Also enjoy some nice background music!